Last April 7th was a special day, you know why? 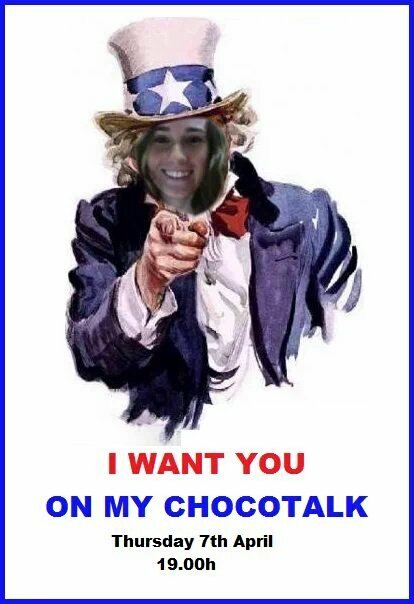 My classmates and I we made a live CLIL chocotalk!! That chocotalk consisted of one component of each group was talking and debating and the rest were in charge of being content curators and also disseminate the information. 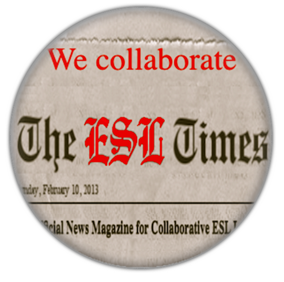 The different topics exlained during the chocotalk were all related to CLIL. 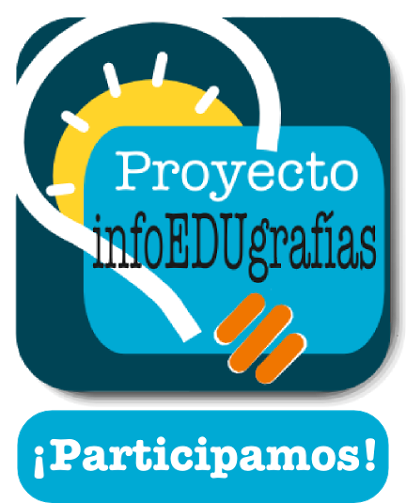 The first one was the advantages and disadvantages of CLIL, the second one was social and emotional benefits of CLIL, the third one was the role of the ICTS in the classroom and the last one was an introduction of all of our CLIL E-projects. The E-projects are: History, body, animals, space, neighbourhood and travelling through Europe. If you want to see the final and amazing result, you can see here our fantastic Live chocotalk!!!! I hope you like it because we worked very hard to make this possible. It was a group work so all the members of the group participated at the same time: disseminators, content curators and speakers. 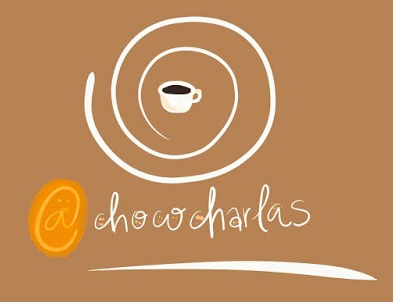 Finally I would like to appreciate Chococharlas to let us to participate in this collaborative projects.